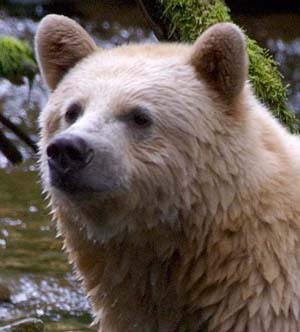 ACTION ALERT: Stop Delaying Protection for Great Bear Rainforest Animals! PLEASE TAKE ACTION ! Noted and signed, thanks Simone. Signed & Shared on Facebook!!! Help to fight an ingnorant and non-caring government. Signed. Thank you for posting. Signed and noted.Terminate the employment NOW of the government that is not putting animal protection measures in place! Signed and noted. Thanks for posting. Signed. Gotta save Da' Bears. Thank you for letting the government know you're watching their progress implementing the Great Bear Rainforest Agreement. you're watching their progress implementing the Great Bear Rainforest Agreement. Signed and noted. Thank you. We must not let these great animals die. Signed and noted, thanks Simone.